A lot of exciting new arrivals this week! And actually, as I’m putting together this post in advance, I’m also prepping for an upcoming vacation (in fact, by the time this goes live I should already be at my destination) so you can be sure a bunch of these will also be coming along with me on my road trip! Huge thanks to the publishers and authors for the following review copies received, and for more details and full descriptions of the books, be sure to click the links to their Goodreads pages! 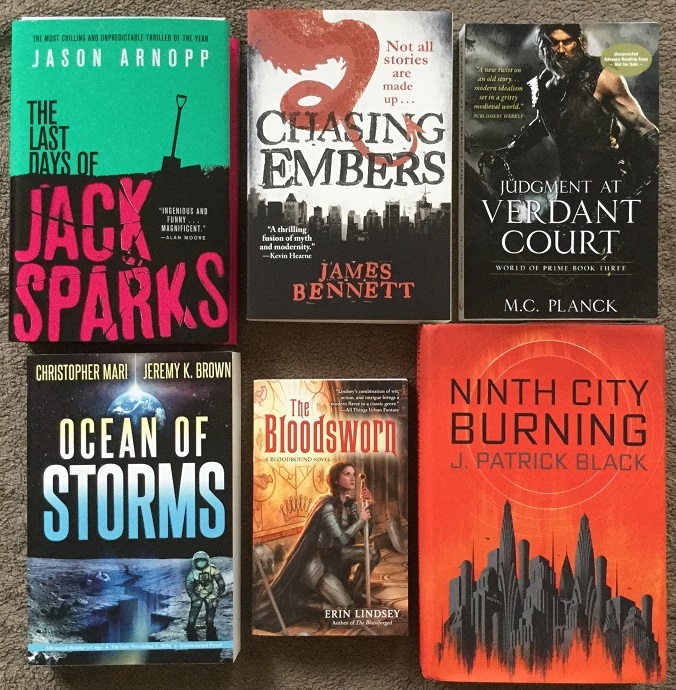 The Last Days of Jack Sparks by Jason Arnopp and Chasing Embers by James Bennett – My thanks to Orbit Books for sending along these pretties. The Last Days of Jack Sparks is a paranormal horror and Chasing Embers is an urban fantasy with dragons. Very different books, but both are going straight into my travel bag because you never know what I’ll be in the mood for! Judgment at Verdant Court by M.C. Planck – I just love this cover so much. Now I’m even more of a sad panda that I’m not caught up with the World of Prime series yet; this is the third book and I still need to read the second. 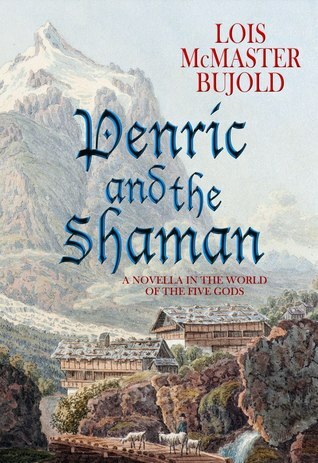 My thanks to Pyr Books for the ARC! Ocean of Storms by Christopher Mari and Jeremy K. Brown – The BiblioSanctum is going to be participating in Sci-Fi Month again this November, and I’ve already been working on lining some exciting books and giveaways for the event. Be sure to keep an eye out for more on this sci-fi thriller from Amazon Publishing/47North about archaeologists and astronauts teaming up to avert an epic disaster on earth and in space. Shout-out to Wunderkind PR for the awesome opportunity! The Bloodsworn by Erin Lindsey – With thanks to Ace Books for this third book of The Bloodbound trilogy. Trust me when I say this concluding volume is not to be missed. 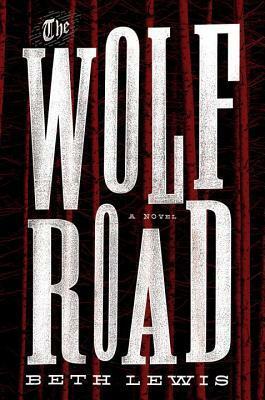 Stay tuned for my review as well as my interview with Erin Lindsey, coming up next week. We’ll even be hosting a giveaway to celebrate the book’s release! Ninth City Burning by J. Patrick Black – This one’s likely coming along on my road trip too. It’s described as a post-apocalyptic sci-fi thriller that should appeal to both YA/Adult audiences due to its crossover appeal, and hey, I’m always up for an alien invasion story. Thanks again to Ace Books. Miranda and Caliban by Jacqueline Carey – This was a surprise arrival, so I apologize if my high-pitched squeal of excitement broke a few windows when I opened the package and this ARC came out. 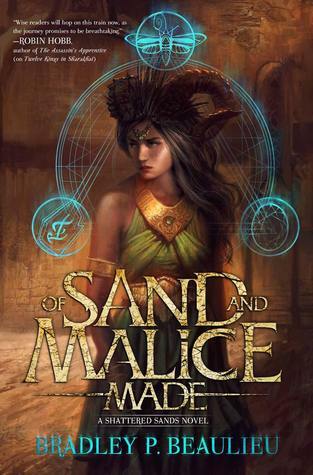 I’m a huge fan of Jacqueline Carey, having enjoyed her work in both epic fantasy and urban fantasy, and I’m always curious to see what she does next. Huge thanks to Tor Books! And more love to the wonderful team at Tor Books for sending me the following finished copies, all surprise arrivals but I definitely want to read every single one! There’s already been plenty of buzz around Vassa in the Night by Sarah Porter, so I was thrilled to receive this Tor Teen title. I also can’t get over this finished copy of Cloudbound by Fran Wilde featuring that incredible cover art. I’m seriously digging the new look for these Bone Universe books, and I can’t wait to dive into this sequel. Last but not least is The Family Plot by Cherie Priest which I’ve been curious about for a long time. It’s a haunted house book, which makes me think it’ll be perfect for Halloween season, so you can bet I’m lining this one up for next month. The Hidden People by Alison Littlewood – And speaking of Halloween season reads, earlier in the week I received this book I hadn’t heard about before, though I have several other horror books by Alison Littlewood on my shelf. As soon as I got it though, I went to Goodreads to look it up and oooh, it sounds creepy! Now it’s going on my October TBR too for sure. Thank you, Jo Fletcher Books. The Wall of Storms by Ken Liu – I’d like to thank the lovely folks at Wunderkind PR for sending me this Saga Press title, which of course is the much anticipated sequel to one of my favorite books last year, The Grace of Kings. It is one hefty tome! I’m looking forward to savoring it, though. 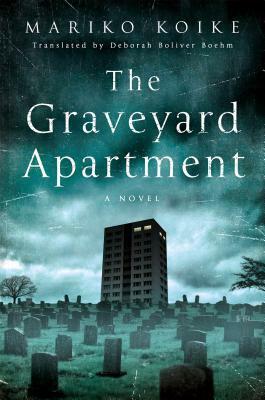 The Graveyard Apartment by Mariko Koike – I couldn’t help it, but after seeing this book on several blogs, the description of it piqued my interest. 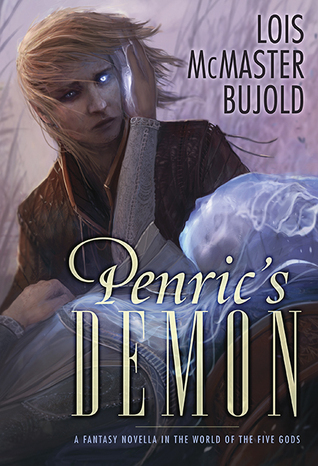 So when I saw it pop up on NetGalley, I just had to request. It’s also a horror, translated from the original novel by one of Japan’s most popular horror/mystery writers, so how could I resist? With thanks to Thomas Dunne Books. 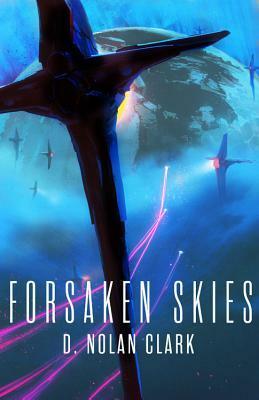 Forsaken Skies by D. Nolan Clark – Audiobook, with thanks to Hachette Audio. I love listening to sci-fi books, and I’ve heard so many positive things about this one, including that it’s a fun and easy read. That’s really good to know, since I’m planning to listen to this a lot while I’m on the road, and we all know how a good story can make the hours and miles just fly by. 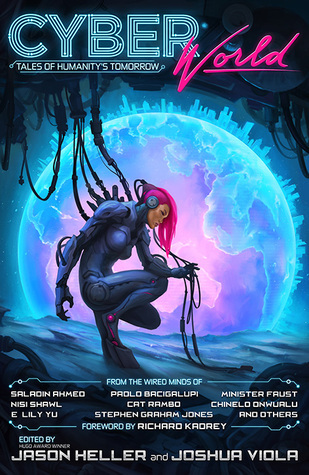 Cyber World edited by Jason Heller and Joshua Viola – I’m not a big anthology person, but when I was contacted about this collection of stories featuring subjects like cybernetics, neuroscience, transhumanism, nanotechnology, etc. I just had to take a look. Not to mention the author line-up. You have writers like Paolo Bacigalupi, Richard Kadrey, Nisi Shawl, Madeline Ashby, and many, many more. Again, look for further info later this fall during Sci-Fi Month, we’ll have more goodies and a giveaway coming your way. Thank you to Hex Publishing and Beverly Bambury Publicity for the opportunity! 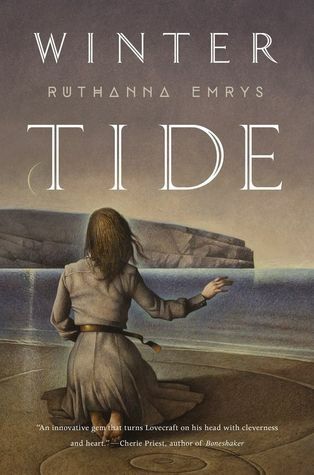 Winter Tide by Ruthanna Emrys and The Fortress at the End of Time by Joe M. McDermott – More eARCs from the generous peeps at Tor.com! I’m especially excited about Winter Tide because wheee, Lovecraftian ficion! 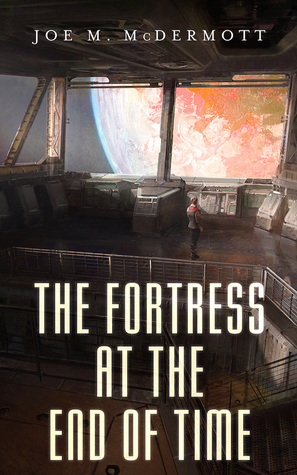 The Fortress at the End of Time is new to me, but it intrigues me too because it has clones and aliens, enough said. Time for a roundup of my reviews since the last update. 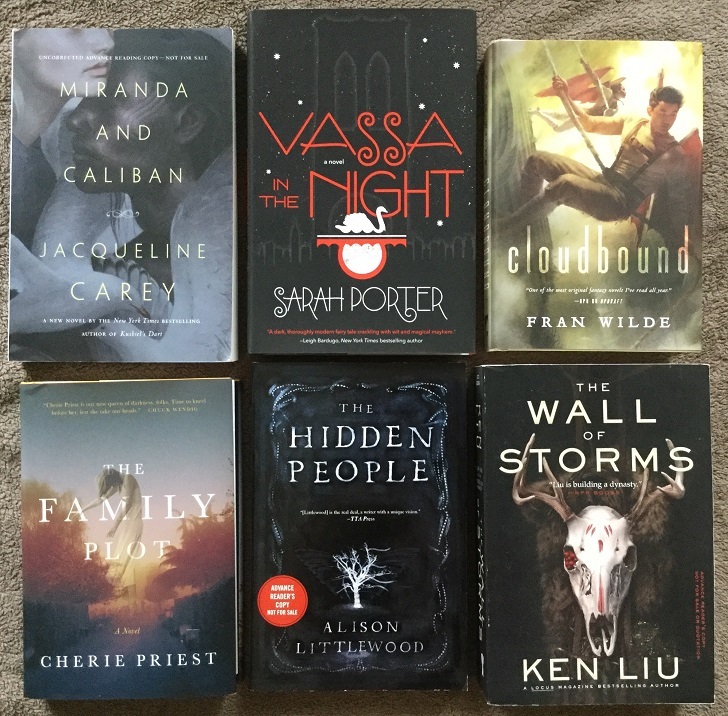 I reviewed a couple books that didn’t work so well for me, but happily there were also a bunch that did. 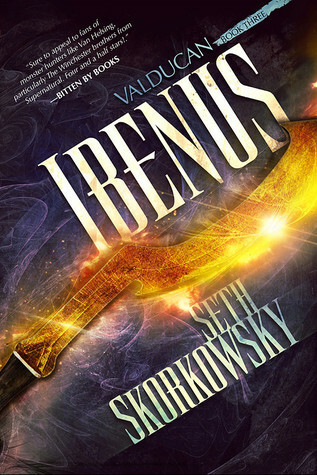 Ibenus takes top spot as the highlighted book this week. If your tastes in urban fantasy run towards the gritty and the macabre, I highly recommend checking out the Valducan series. I went on a novella bender this week, with three being considered as quite a binge for me, since I don’t normally read that much short fiction! Here’s some of what I’ll be reviewing very soon. So many awesome sounding books. I just got the Family Plot on Kindle, myself!! It sounds especially good. Yay, The Family Plot! I plan on starting that one soon – I looked at it and thought: perfect for October. Oooh, such a good haul. I need to get round to reading The Family Plot — I pounced on it on Netgalley, of course! I’m really excited to read that one too! And I’ve already been seeing great reviews. I am also very much looking forward CyberWorld and The Wall of Storms! I really want to try Vassa in the Night by Sarah Porter, it looks so interesting! happy reading! That one is definitely high on my list for a future YA Weekend! Ocean of Storms is one I’m on the fence about requesting . . . but I’ll probably give in. I’ve been savoring Wall of Storms for a couple of weeks now, and so far it may be ever better than Grace of Kings. I’m so happy to hear you’re enjoying Wall of Storms. Even better than Grace of Kings? Woohoo! OOh nice! Seeing a lot of Vassa in the Night going around, so naturally, getting a bit curious about that one! Hope you enjoy all these new reads!! I’ve been seeing Vassa in the Night around as well, and I’ve become even more curious to check it out since finding out it has horror elements! I’m really excited for Cloudbound! I wasn’t as huge a fan of Ninth City Burning. I’ve just started The Reader by Traci Chee. Not that it’s something you reviewed this week, but I remember you having very positive things to say about it. I liked it, but I don’t think I loved it as much as you did. It’ll probably be four stars from me, and I’ll be reading the sequels. I’m seeing The Hidden People pop up on a couple blogs today. First time seeing, but I’m liking what its about. Also, a cyberpunk anthology? I’d be interested what you think of those stories. I’ve got to catch up on the World of Prime books! I kinda forgot all about them 😮 I’m also excited to pick up Chasing Embers at some point in time. Miranda and Caliban!!! I’m so excited for that book. What an awesome surprise:-) Hope you get lots of reading done on your vacation. I’m reading Jack Sparks right now and it’s sooo good! So many great books!!! I hope you enjoy Vassa in the Night. I’m looking forward to reading Chasing Embers. It looks interesting. Yeah, I have to check out Vassa in the Night at some point, especially after I saw from another review that it has horror elements. That always catches my attention! Hopefully I’ll be able to get to The Family Plot soon too! Really looking forward to that. Forsaken Skies is on my TBR. I will be watching for your review. In terms of my new books… It looks like you saw my Tweets about The Reader, so you know I ADORED it. 😀 I also got Ruta Sepetys’s Salt to the Sea and Victoria Schwab’s This Savage Song as belated birthday gifts, and I’m pretty sure I’ll read the former first. As much as I love fantasy, it’s been a while since I read historical fiction, so Salt to the Sea should be a nice change of pace. I am starting The Graveyard Apartment this week and have been giving some serious consideration to picking up Vassa in the Night. I’ve seen The Hidden People on quite a few blogs and can’t wait to start seeing some reviews! Some great books on here. Very curious about the Hidden People and will check that one out. The Family Plot was really good I thought – gave me the creeps! Chasing Embers I think has a lot of potential has a series – I think the author tried to include too much world building in this one – maybe he should have let it build up more slowly but even so a promising start. Jealous of your Ken Liu book – I have grabby hands for that one!